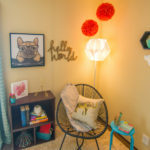 The Fox Creek is on Sale! 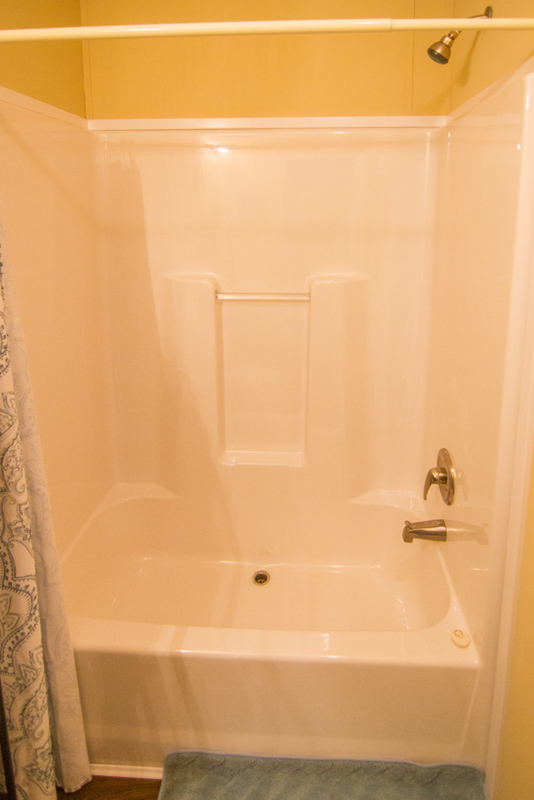 | Was $45,452 | NOW: $35,459! 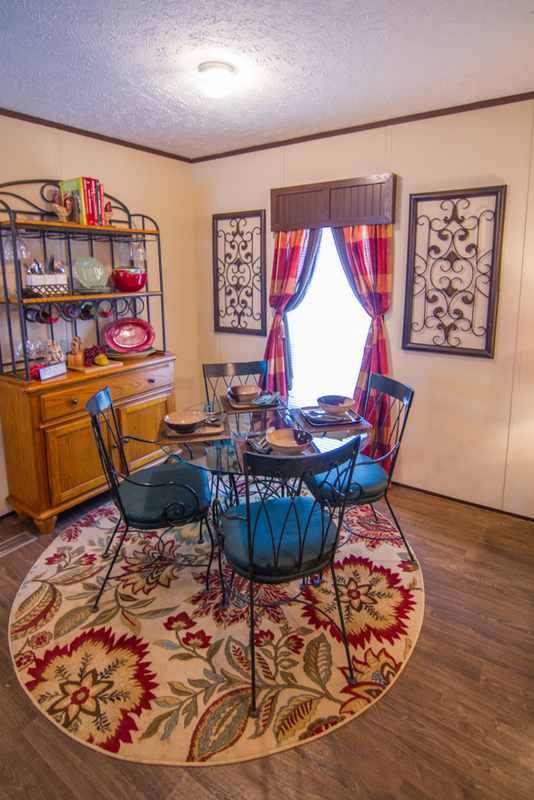 The Fox Creek model has 3 Beds and 2 Baths. 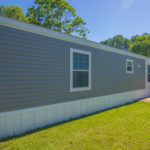 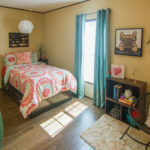 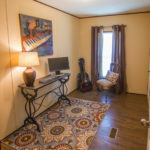 This 902 square foot Single Wide home is available for delivery in Virginia, Delaware, Maryland, Kentucky, New Jersey, Pennsylvania, North Carolina, Washington DC. 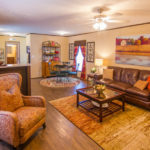 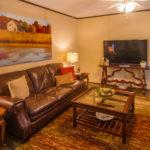 There is something truly special and unique about the way the living room, dining room and kitchen are configured in the Fox Creek. 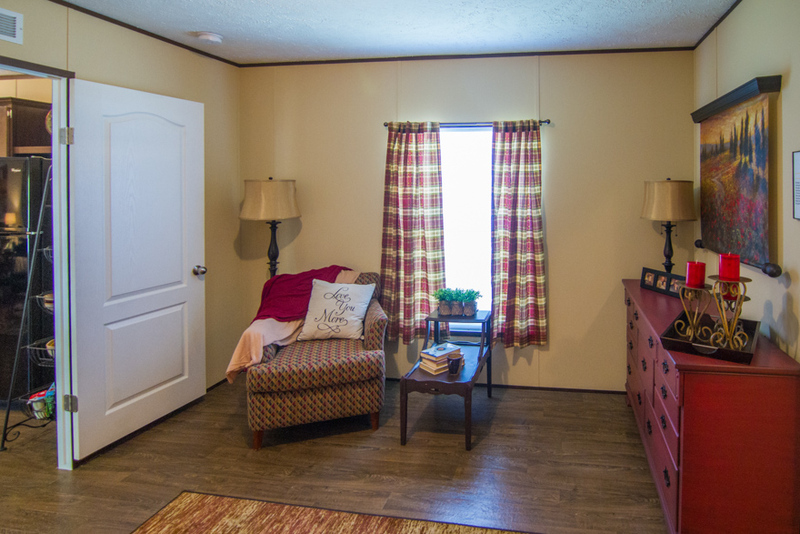 Adding to the distinctiveness of this manufactured home is the long residential style hallway leading to the bedrooms. 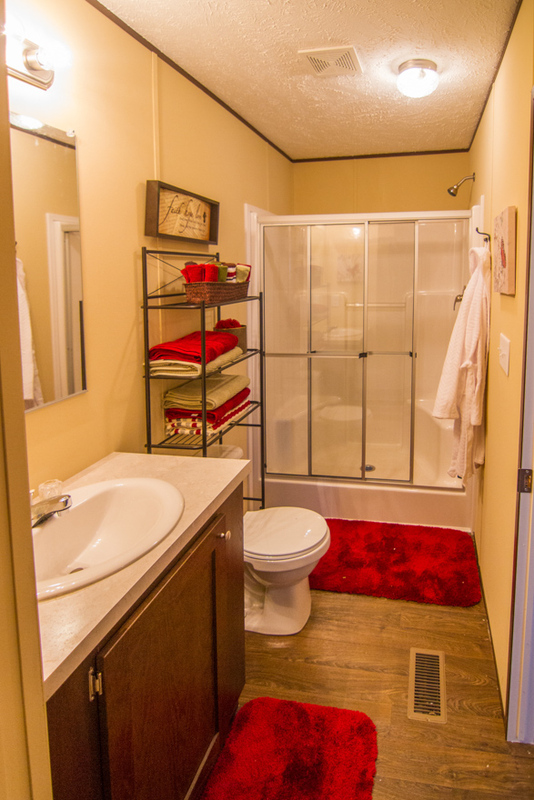 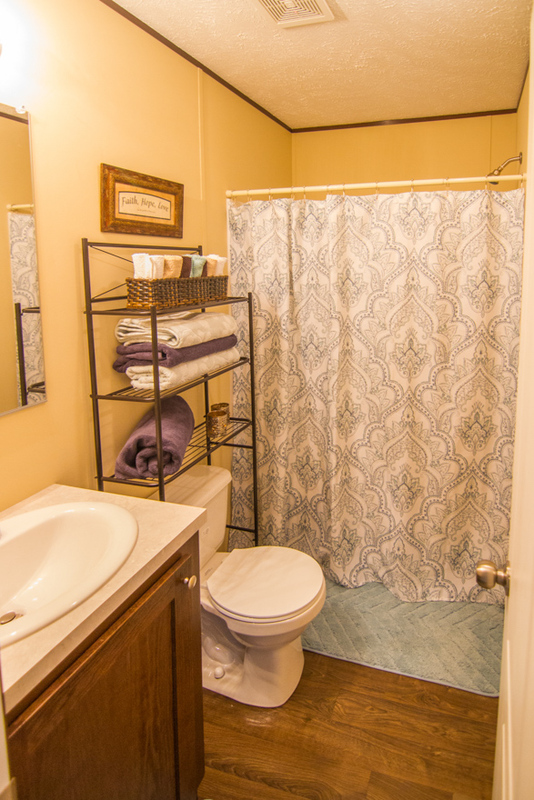 With the stylish split floor layout, homeowners will enjoy additional privacy. 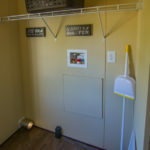 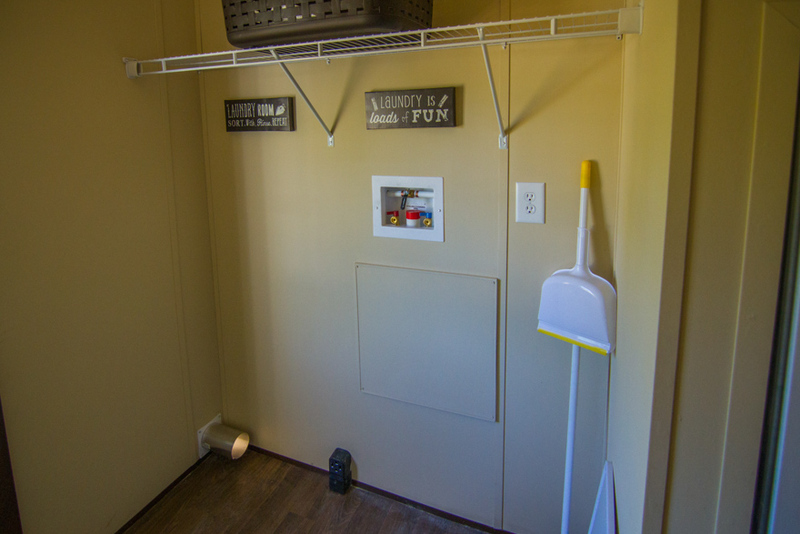 The utility room can be enhanced with additional overhead cabinetry/shelving. 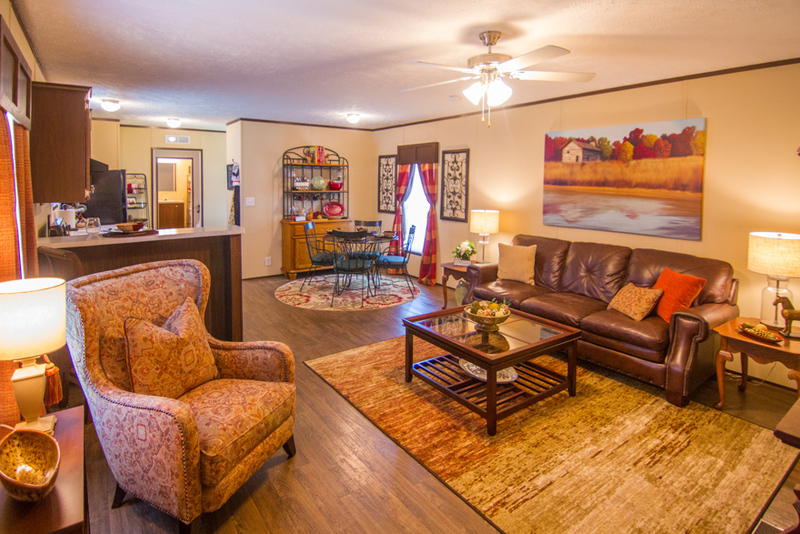 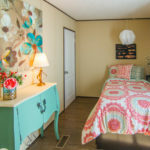 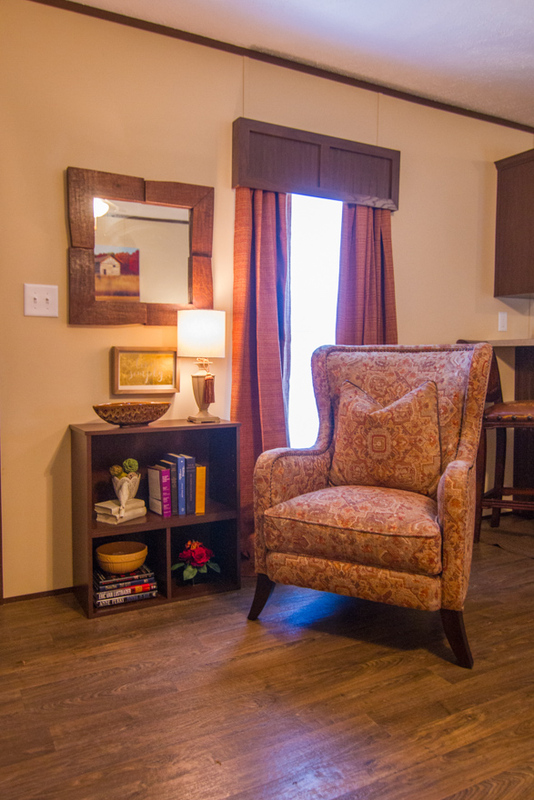 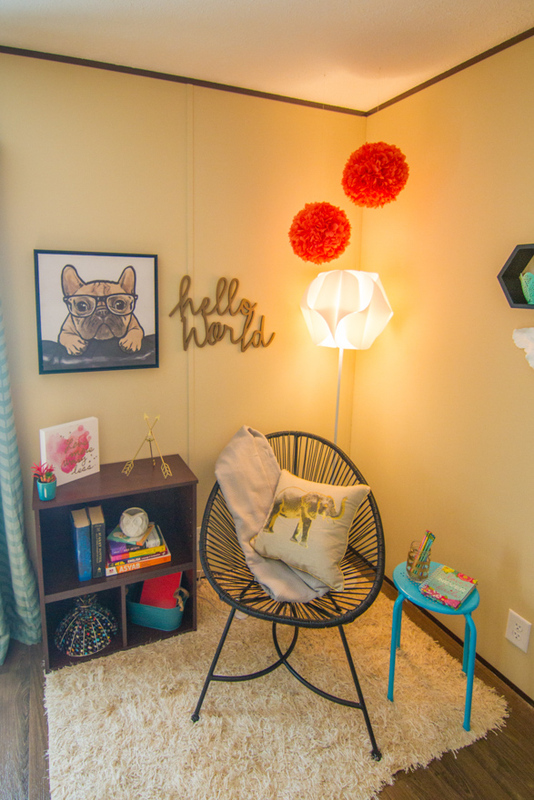 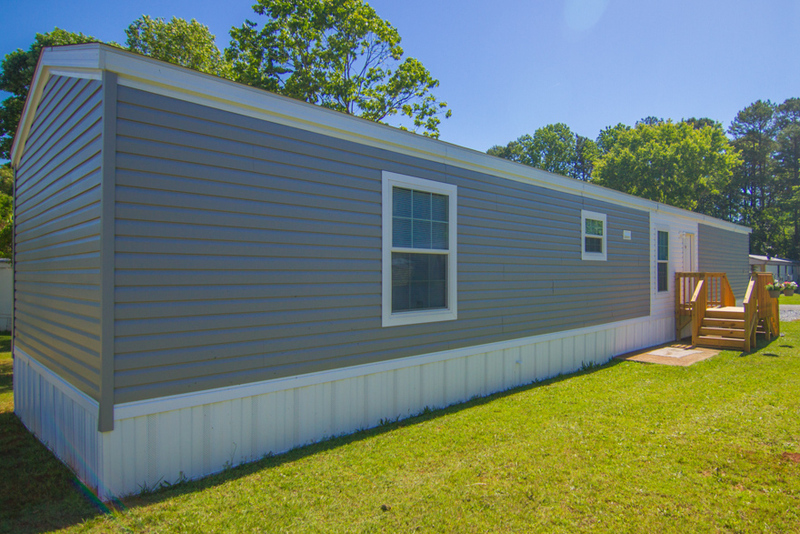 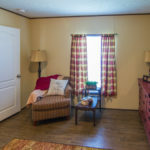 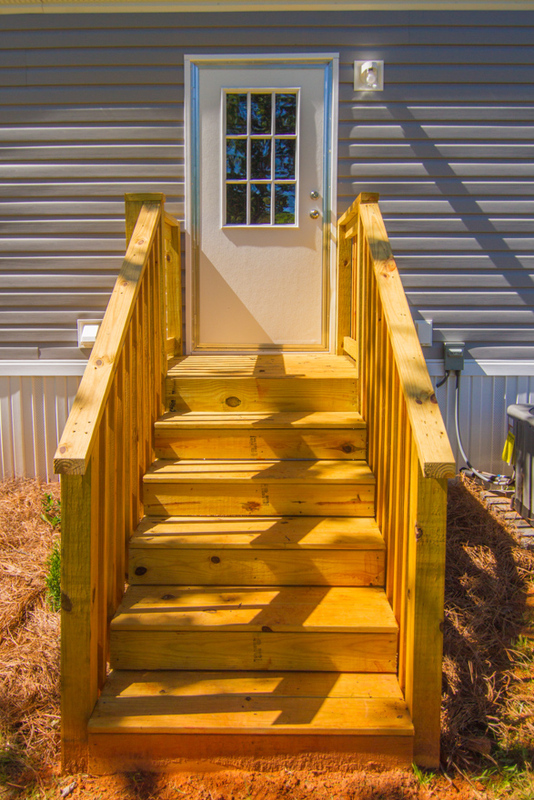 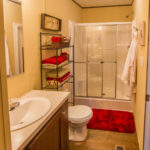 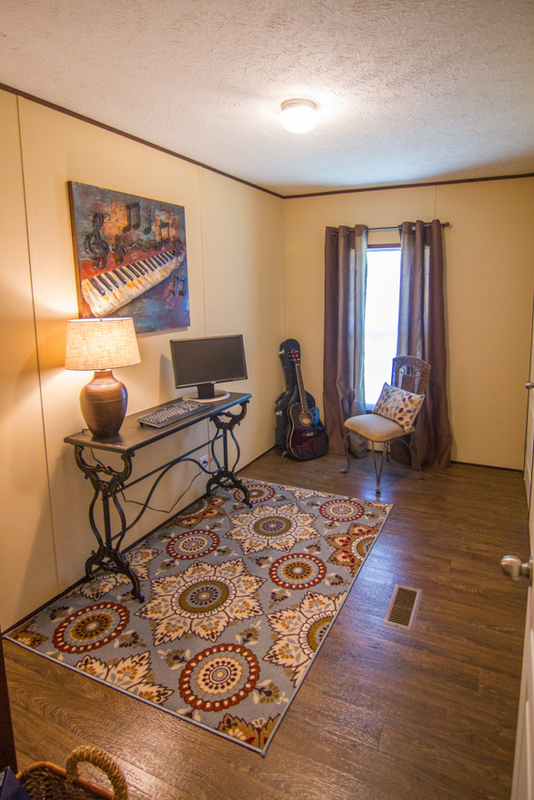 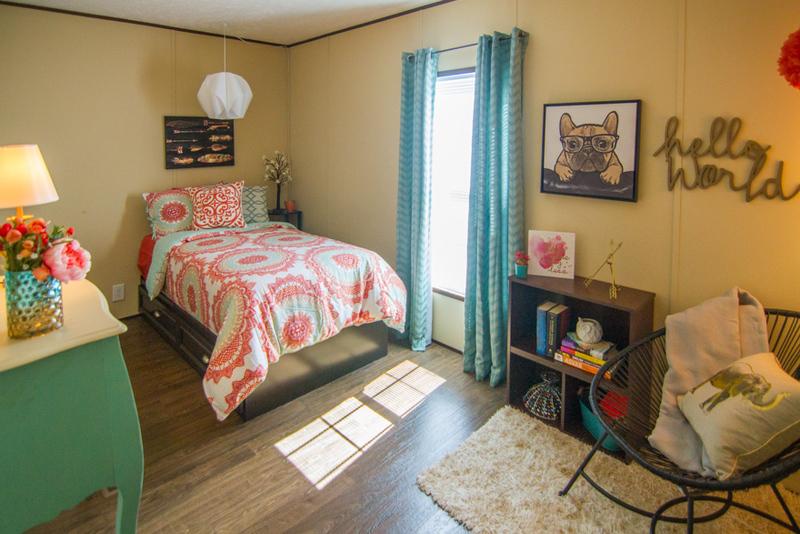 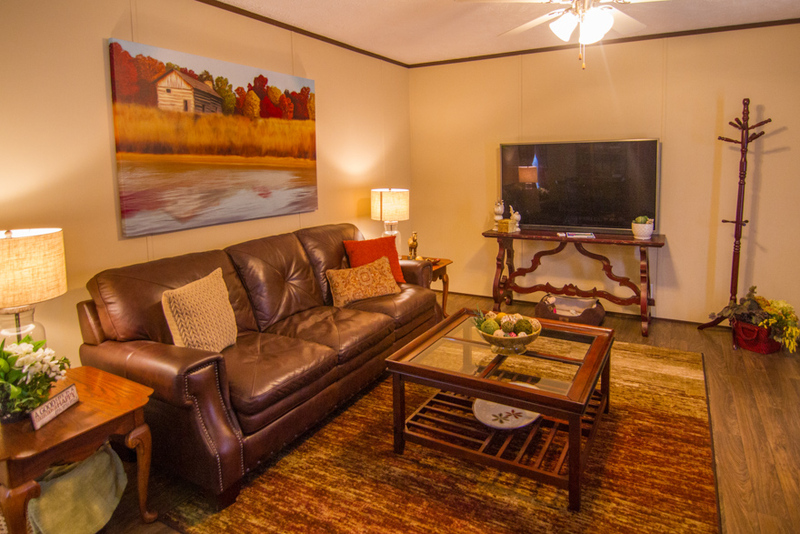 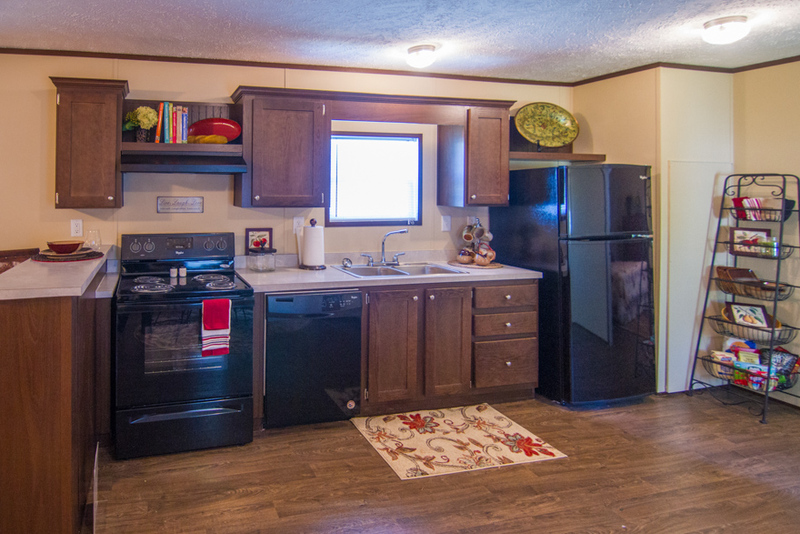 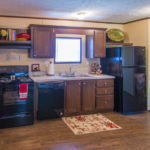 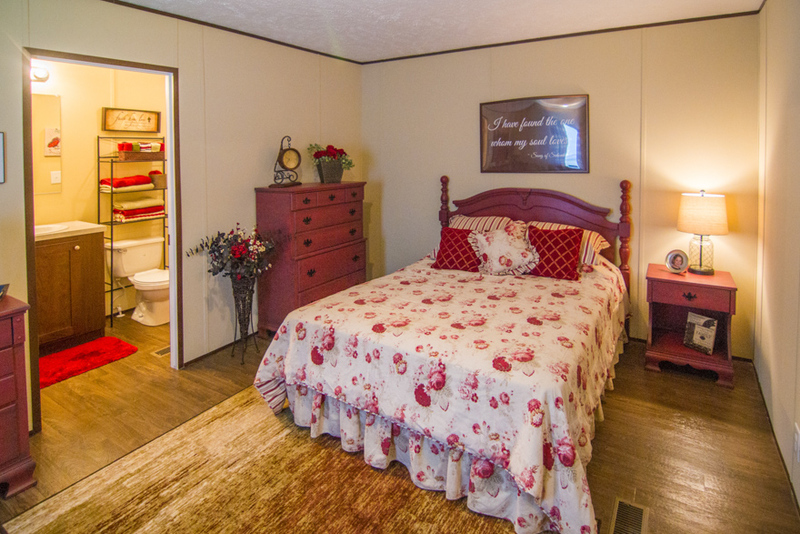 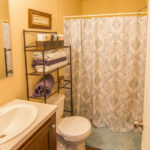 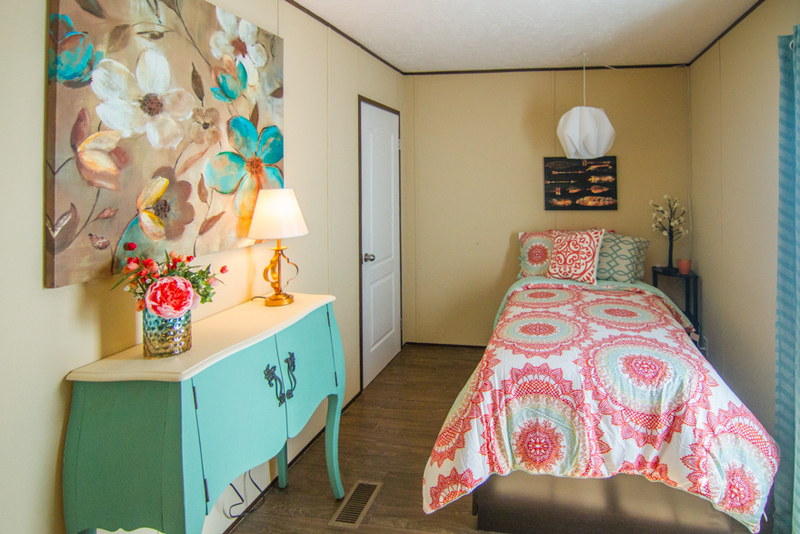 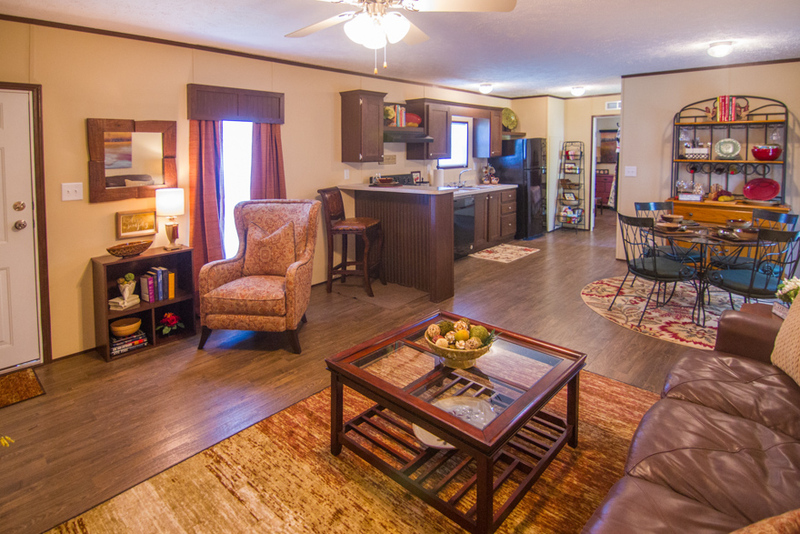 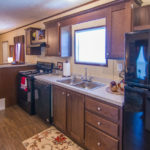 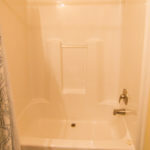 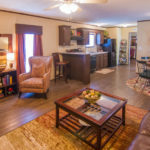 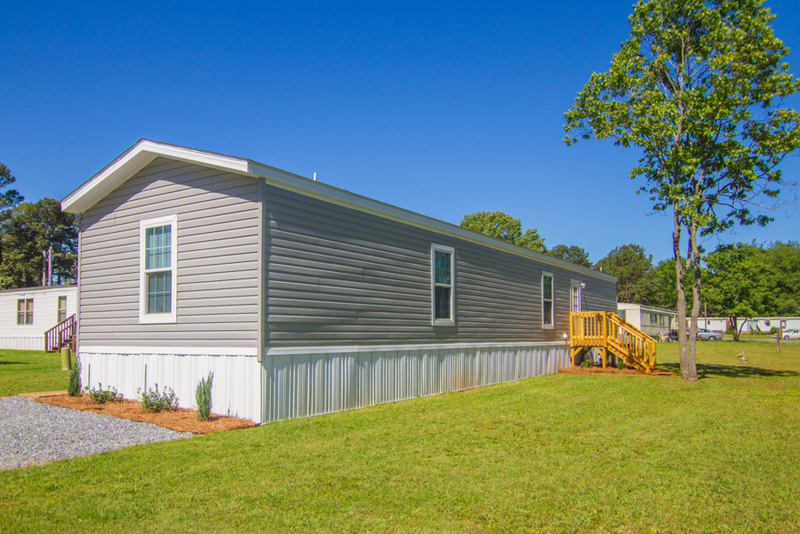 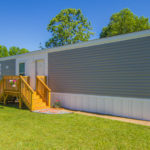 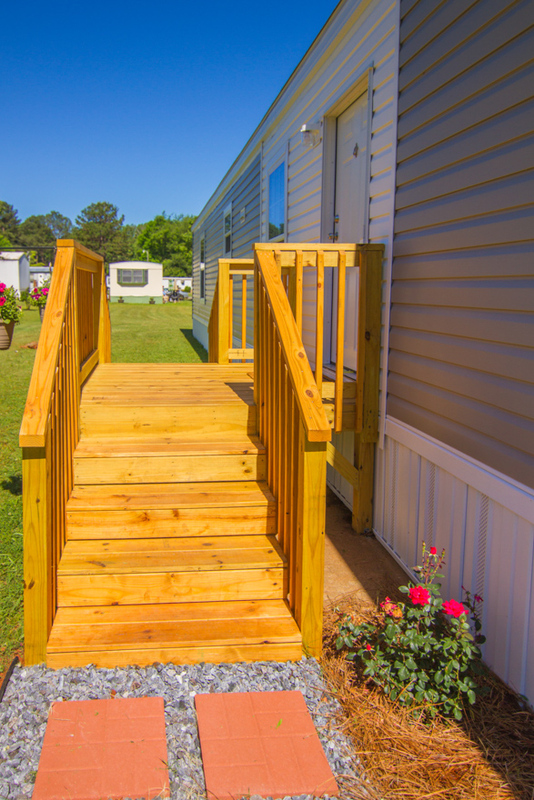 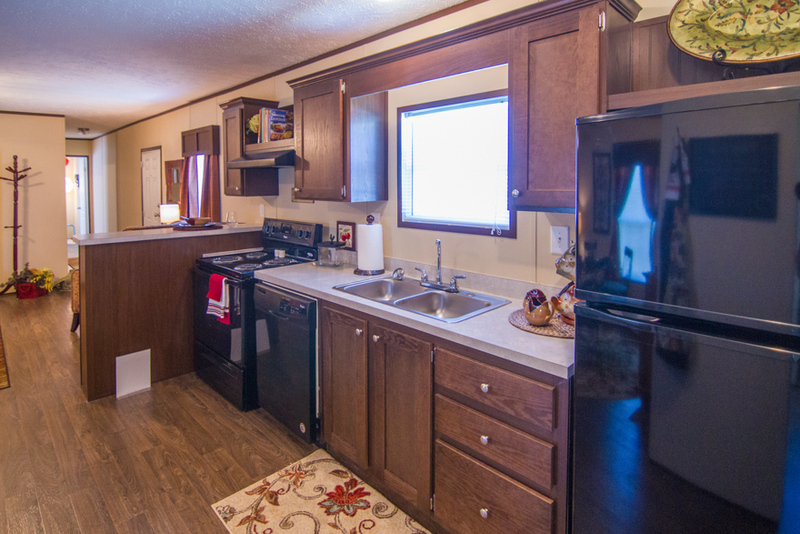 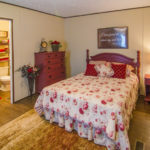 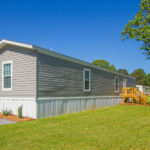 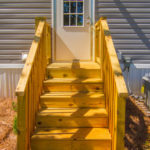 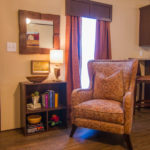 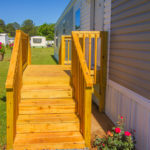 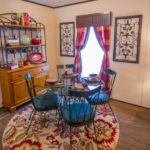 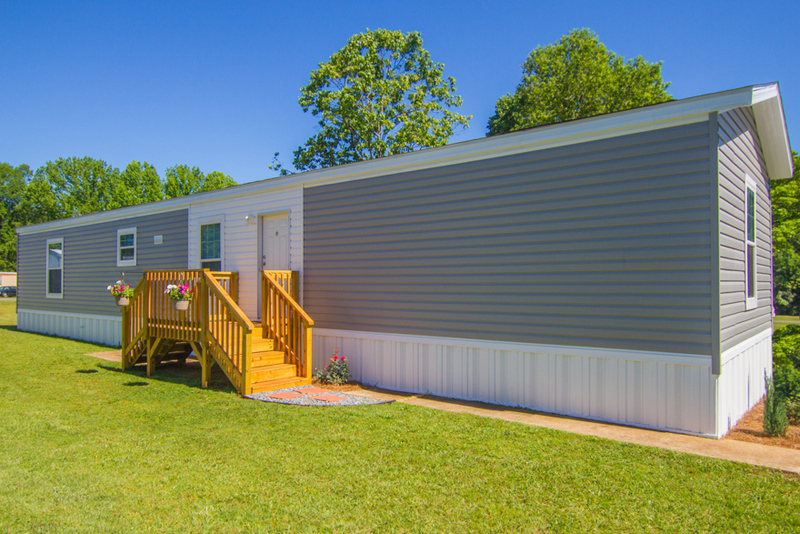 Ask your housing consultant about the other great features that come standard on the Fox Creek manufactured home.